Transform your coffee-making routine with traditional Turkish coffee, a great-tasting and easy-to-make type of coffee with a history as rich as its taste. To get started, all you need are a few simple supplies—all of which you can find right here at Seattle Coffee Gear. Read on to learn more about brewing Turkish coffee, and shop great Turkish coffee pots and grinders with our team today! Making Turkish coffee is one of the simplest ways to prepare coffee—provided you have the right supplies. First you’ll need to grind your coffee beans down to the appropriate consistency with your own Turkish coffee grinder. (You’ll want to grind your grounds to a consistency even finer than that used in espresso making.) Finally, you’ll need a Turkish coffee pot. This is where your coffee, water and sugar (if you desire), will mix. Begin by filling your Turkish coffee pot with cold, filtered water. For each cup of coffee, use a heaping tablespoon of ground coffee. If you’re preparing a cup with sugar, be sure to add it in the very beginning, stirring the mixture until combined. Slowly bring the mixture to a boil over medium heat. This should take three to five minutes, during which time a dark foam will build atop your coffee. It is customary to serve Turkish coffee with this foam. You may not need fancy coffee-making technology to prepare Turkish coffee, but the few pieces of equipment you do need are instrumental in crafting a great-tasting brew. 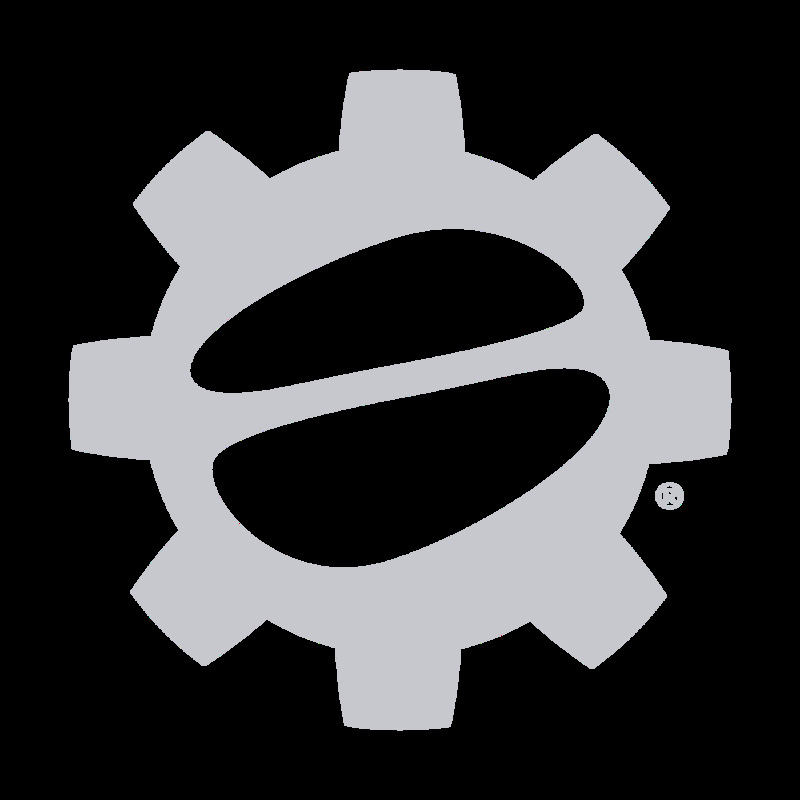 Here at Seattle Coffee Gear, we are proud to carry Turkish coffee equipment—including both coffee pots and grinders—from some of the industry’s most-trusted manufacturers. We also back every product in our inventory with hassle-free returns and unwavering customer service. 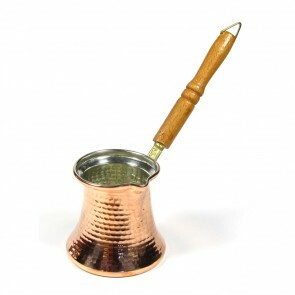 Browse our selection of Turkish coffee pots and grinders below, and order with us now!